Facebook is updating its News Feed to give priority to posts from friends, families and those posts which generate user engagement and discussions. Facebook has announced that it will be soon updating the News Feed. The social networking site will now give priority to posts from friends and family and display them first. The social networking site also stated that they will now prioritise posts which “spark conversations and meaningful interactions between people”. 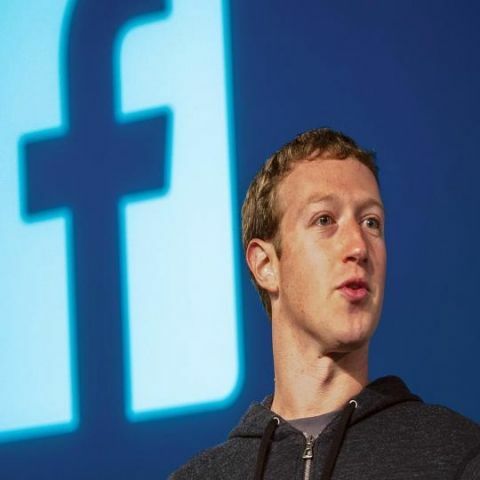 The news of new change comes soon after the Facebook CEO said that his new year’s resolution is to fix Facebook. As Zuckerberg said, content engagement of public pages and posts could go down as people might spend lesser time scrolling through their News Feed. However, articles and videos which prompt users to react upon, share and/or participate in discussions will also get priority in the revamped News Feed. Facebook also says that people will still be able to see posts from the pages they follow if they choose to see them first in their News Feed preferences. A previous report tipped that Facebook is testing a local news section on its platform. The new section is supposedly live and accessible in six US cities and displays city-specific local news, events and announcements. You can read more about it here. Do I need to first update to 4.4.4 to get the Android L update? I have a 1st gen Moto g running 4.4.2.